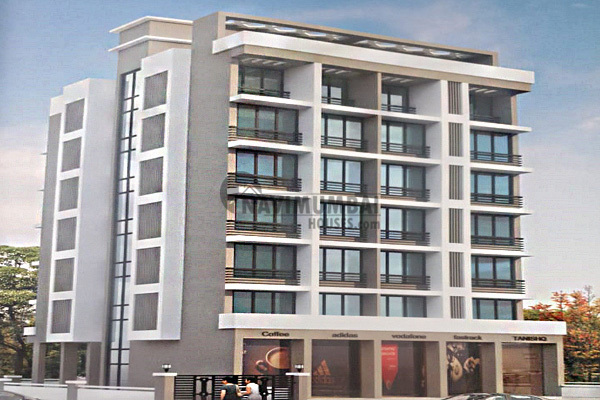 Mahavir Patel Manzil is an Unmatched Residential Property Located in Sector 19 Ulwe, Navi Mumbai. The Project Offers Plenty of Benefits that includes Prime Location, Comfortable and Lavish Lifestyle, Great Amenities, Healthy Surroundings and High Return. 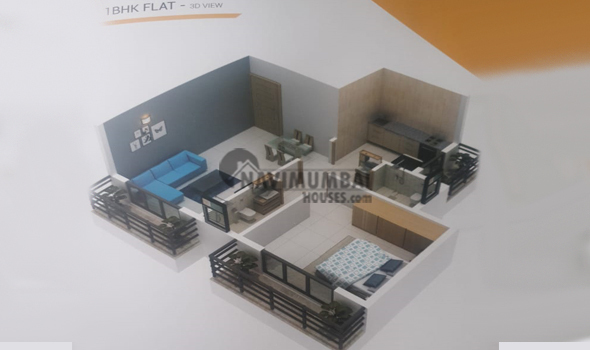 Mahavir Patel Manzil offers 1 BHK Apartments of Many Sizes, The Amenities offered In This Project are Lift, Car Parking, 24 Hr Backup Electricity and Security. All these features together assure many choices to relax, Revitalise and Relish at own home. Apart from that, suitable security devices are installed to ensure safety to the residents 24*7. Patel Manzil is a premium residential project located at Ulwe in Navi Mumbai. The apartments are available only from the developer. The amenities include, closed car parking area, landscaping, sewerage, rainwater harvesting system etc. This project manifests contemporary architecture and a modern layout. 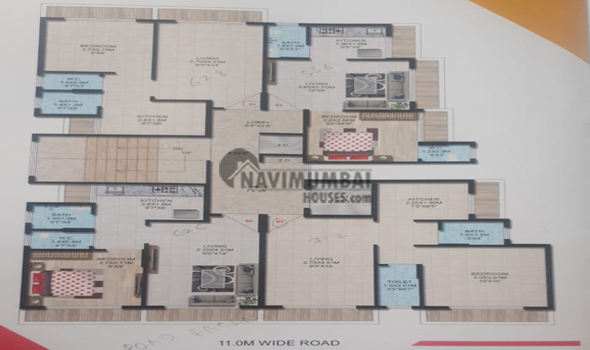 Navi Mumbai Houses presents you this project which forms a part of Ulwe We are here to help you find your true happiness by helping you find your dream home.